Health Reform Implementation Brian Webb National Association of Insurance Commissioners August 2, 2010. 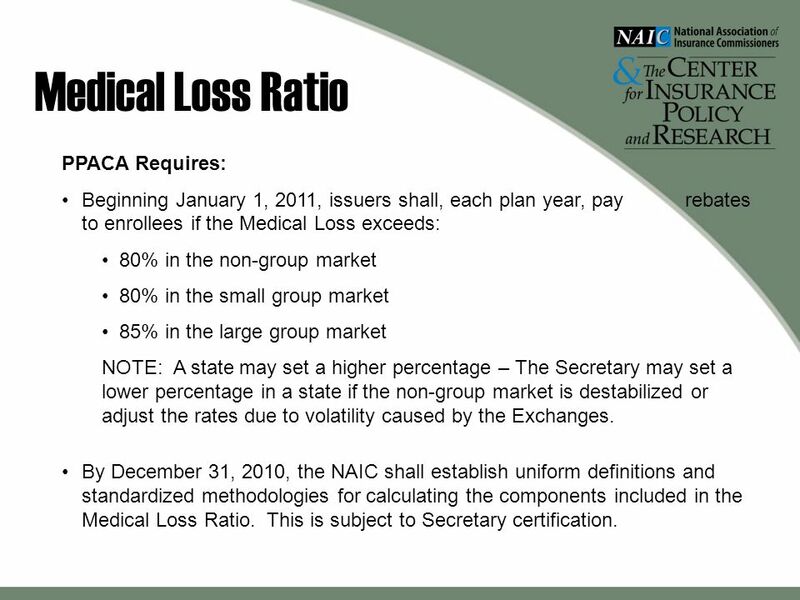 3 Medical Loss Ratio PPACA Requires: Beginning January 1, 2011, issuers shall, each plan year, pay rebates to enrollees if the Medical Loss exceeds: 80% in the non-group market 80% in the small group market 85% in the large group market NOTE: A state may set a higher percentage – The Secretary may set a lower percentage in a state if the non-group market is destabilized or adjust the rates due to volatility caused by the Exchanges. 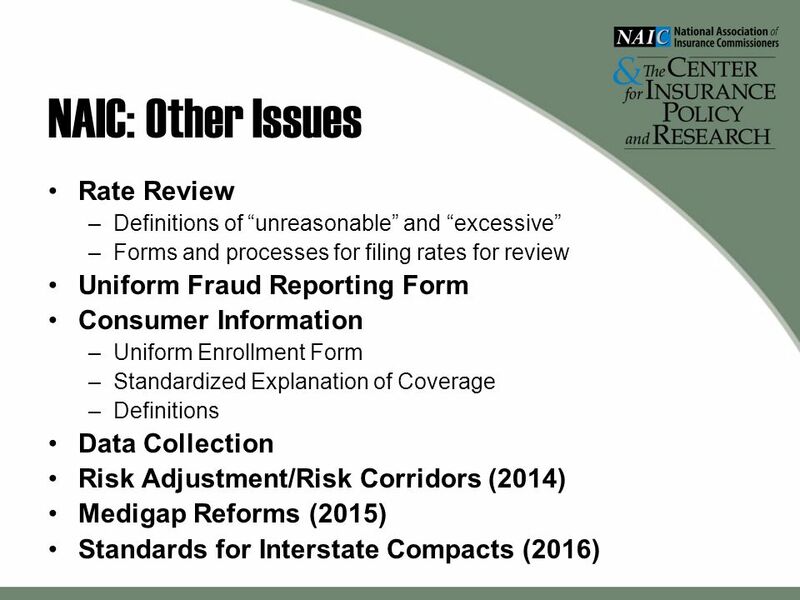 By December 31, 2010, the NAIC shall establish uniform definitions and standardized methodologies for calculating the components included in the Medical Loss Ratio. This is subject to Secretary certification. 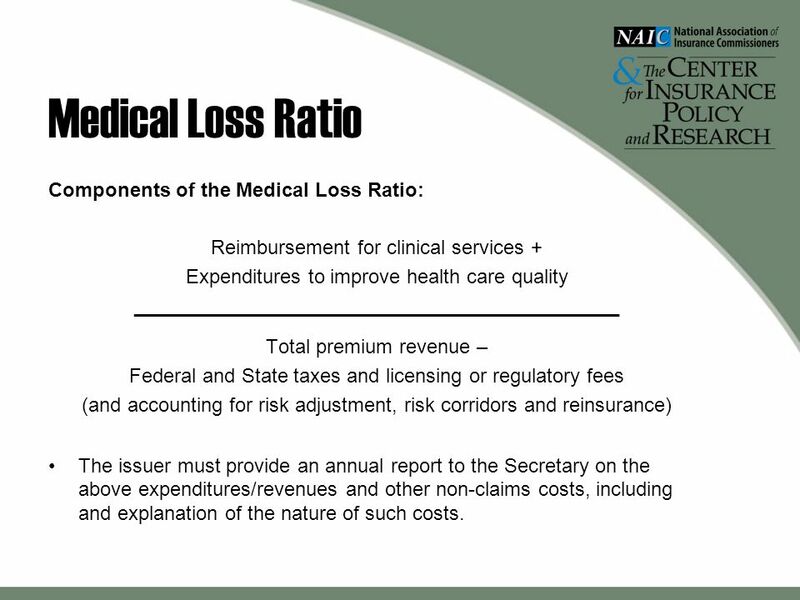 4 Medical Loss Ratio Components of the Medical Loss Ratio: Reimbursement for clinical services + Expenditures to improve health care quality ____________________________________________ Total premium revenue – Federal and State taxes and licensing or regulatory fees (and accounting for risk adjustment, risk corridors and reinsurance) The issuer must provide an annual report to the Secretary on the above expenditures/revenues and other non-claims costs, including and explanation of the nature of such costs. 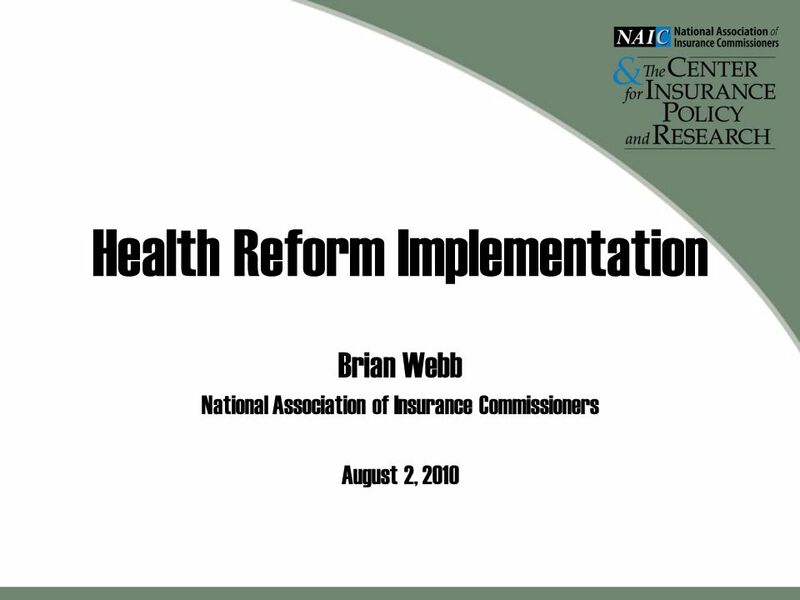 Download ppt "Health Reform Implementation Brian Webb National Association of Insurance Commissioners August 2, 2010." The New Health Law: What it Means for NH Small Businesses. Protecting Consumers Through Insurance Regulation Commissioner Sandy Praeger State of Kansas October 3, 2008. The New Health Reform Law and Private Insurance The Alliance for Health Reform Scott Keefer Americas Health Insurance Plans April 30, 2010. Texas Department of Insurance 1 Health Care Reform Overview of Federal Health Insurance Reform Requirements and TDI Implementation Planning Presentation. 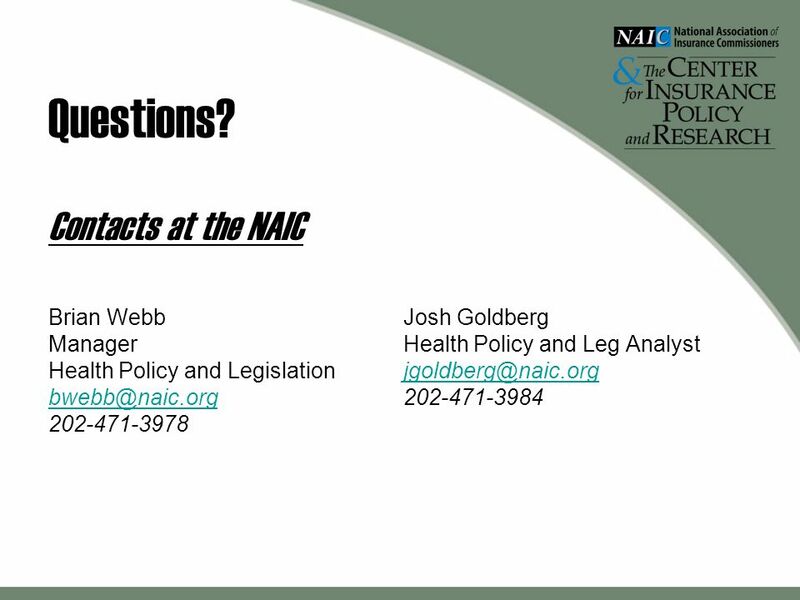 WHAT YOU NEED TO KNOW BRAIDEN DARLEY, RHU An Employer’s Guide to HEALTH CARE REFORM. 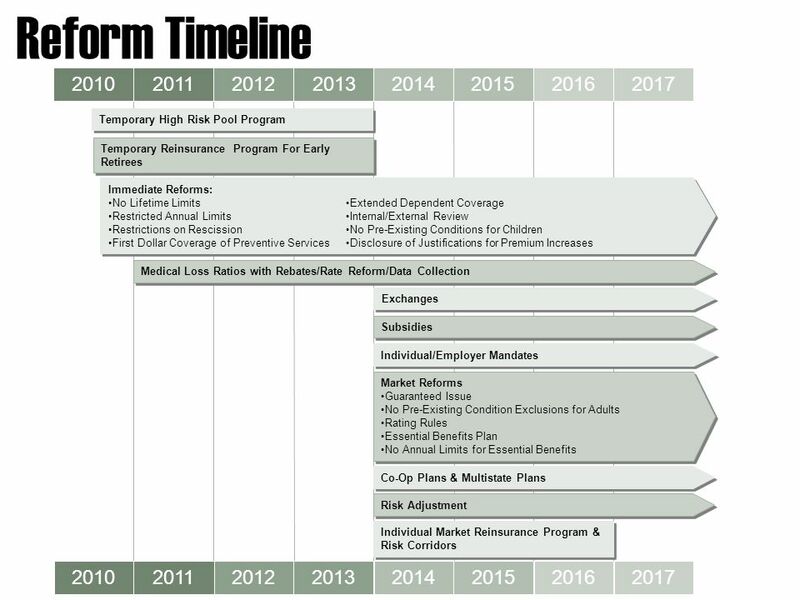 Texas Department of Insurance 1 Health Care Reform Overview of Federal Health Insurance Reform Requirements and TDI Implementation Planning TDI Compliance. Health Reform and Private Insurance Gary Claxton Vice President Kaiser Family Foundation April 30. 2010.